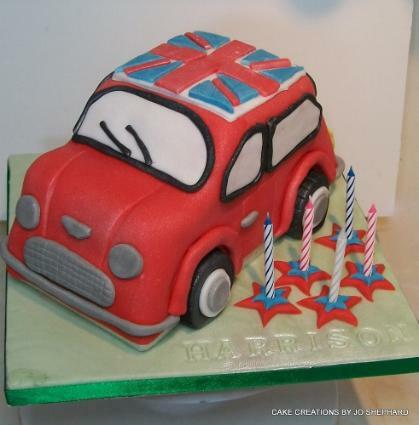 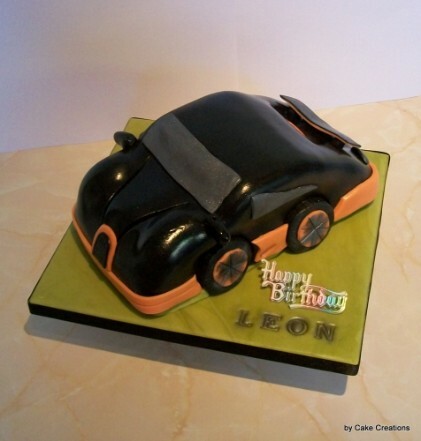 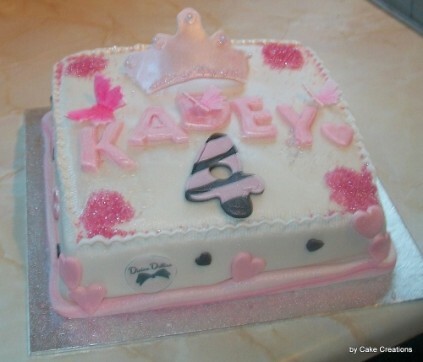 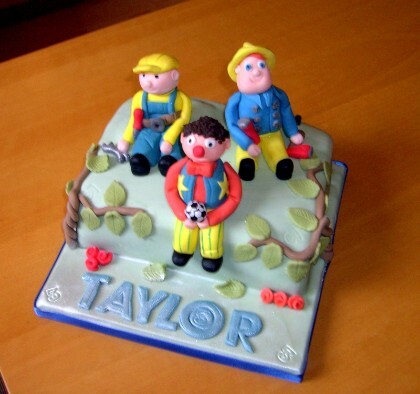 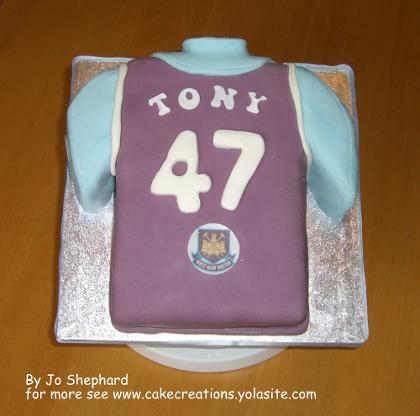 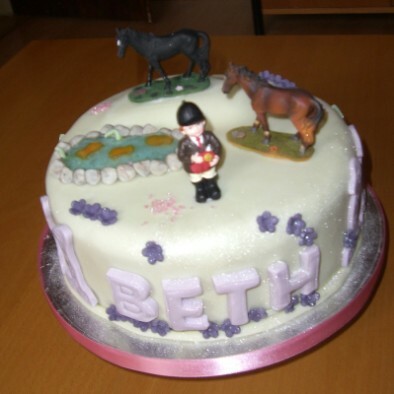 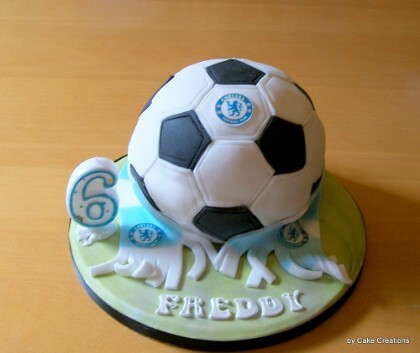 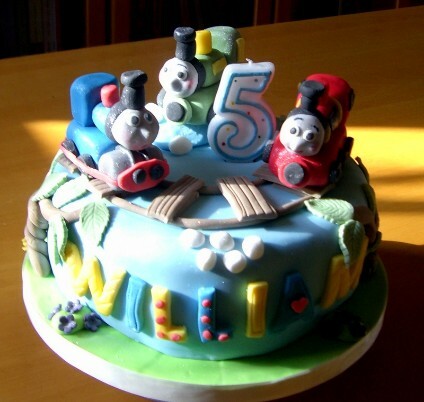 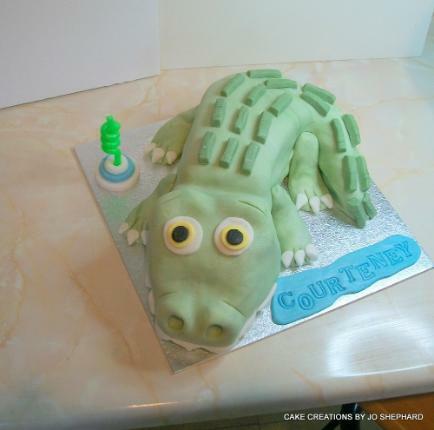 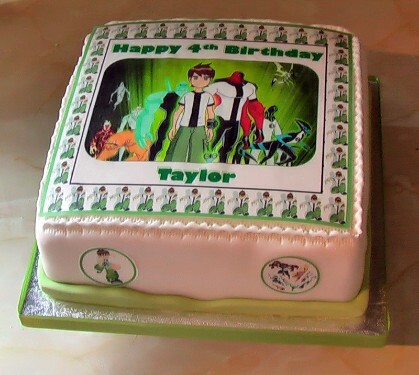 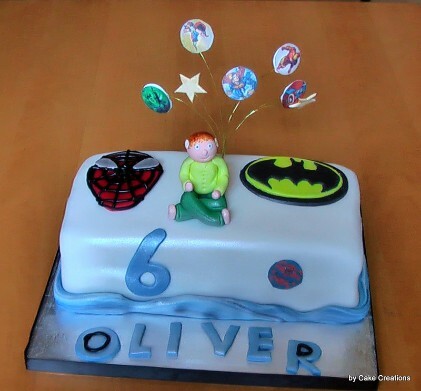 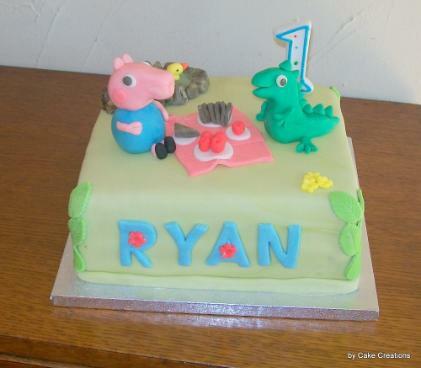 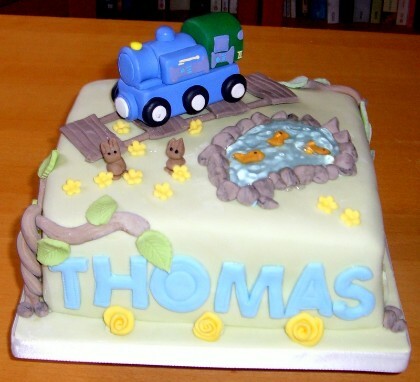 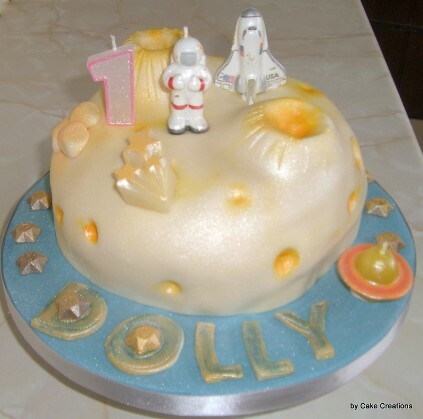 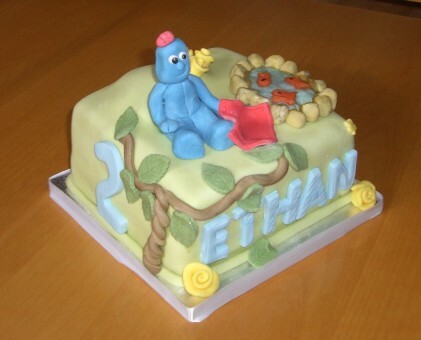 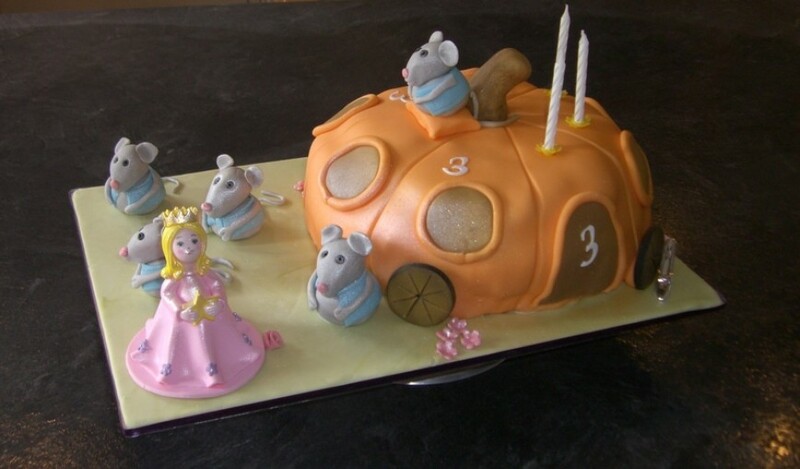 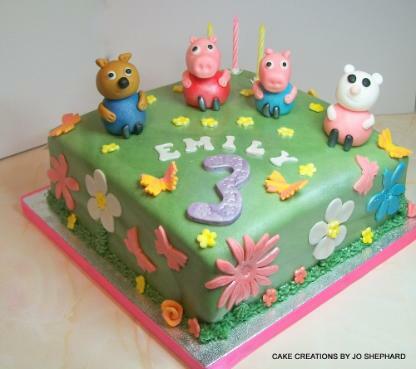 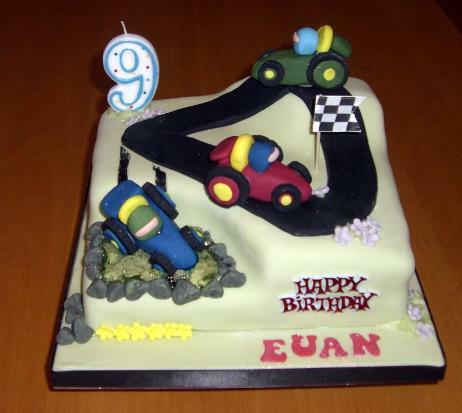 Cake Creations knows just how special your children’s birthdays are. 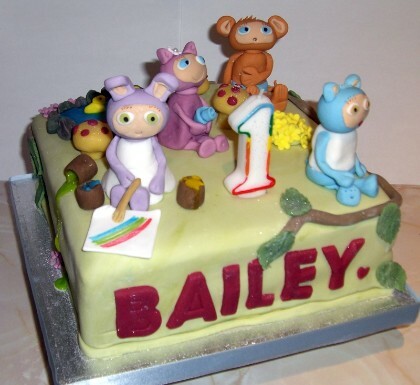 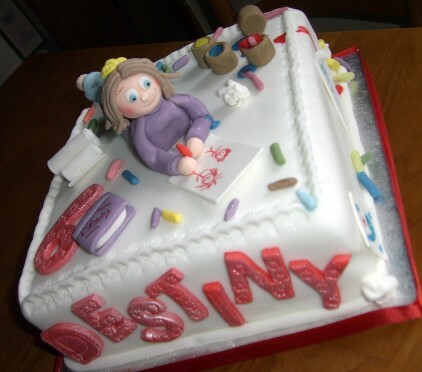 Let me make you a unique cake to wow your child and give you some lovely photos for those all important memories. 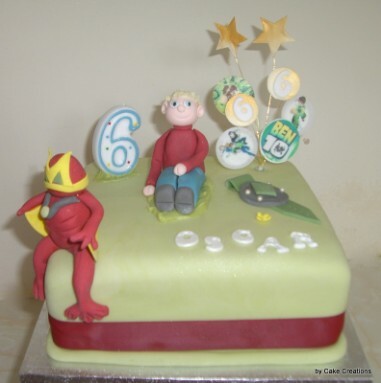 The above cakes are just a small selection I have made over the years. 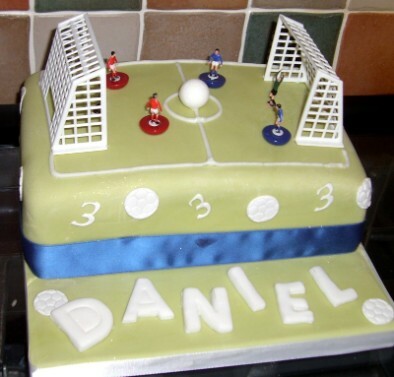 Want something totally different? 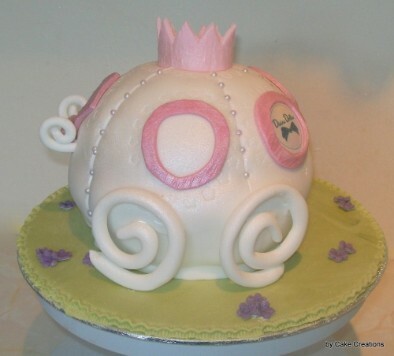 – just ask.